We’re with you from start to finish. Our experienced technicians are available to undertake any of the numerous auxiliary tasks involved in executing a timely, efficient inspection. 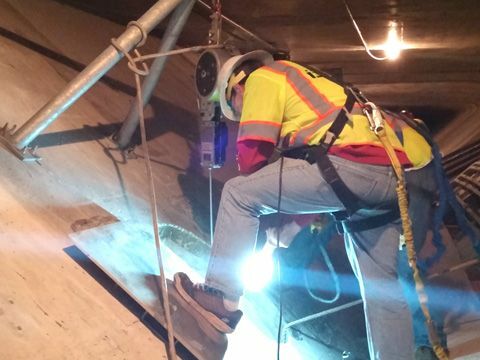 Need assistance with accessing a challenging inspection location? There’s a good chance we’ve seen it before and we can help.